Join Jad as he deconstructs the process of finding and developing stories and creating new, original work. He’ll unearth the hidden ingredients key to the stories that inspire, change and connect us all. 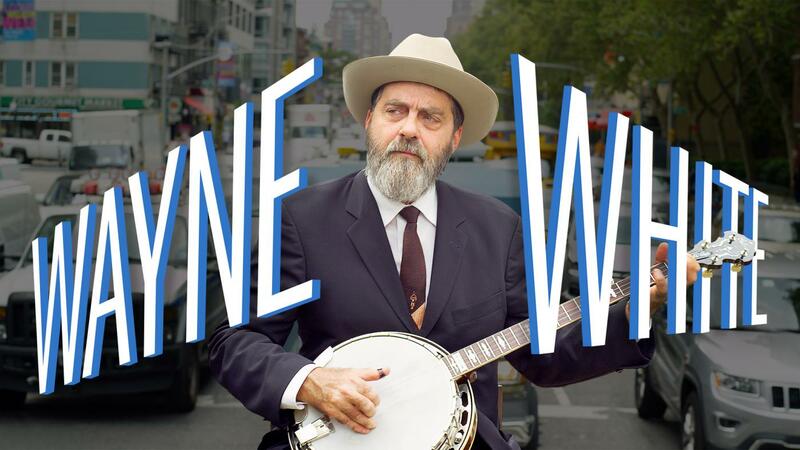 In recent years Wayne has continued to find success as a fine artist, creating paintings and public worksthat have received worldwide praise. His life and work was recently featured in a full-length documentary, the critically acclaimed Beauty is Embarrassing. Students will be working with Wayne all week creating a giant puppet. Come see the results as they take their creation to the streets for the Homecoming and Twilight Lantern Parades in downtown Denton. 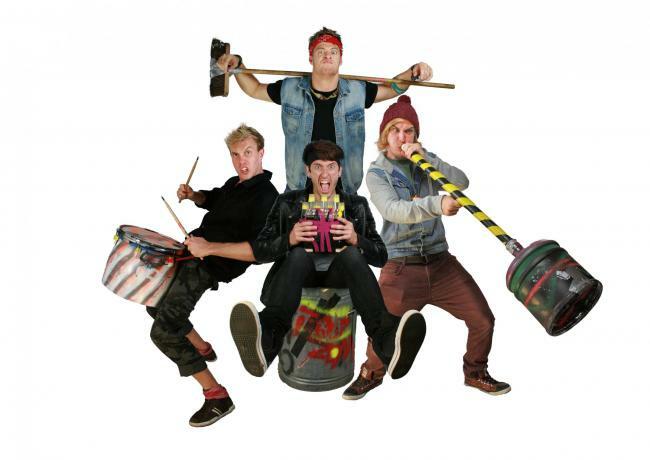 JunNk is an award-winning performance group that utilizes common junkyard items to create an exciting and original music experience! This multi-talented group transforms traditional ideas of music by using bottles as panpipes and watering cans as trumpets, to playing well-known tunes on drain pipes with flip flops and a PVC tube as a didjeridoo. JunNk is a sensational whirlwind of fun and entertainment that should not be missed! 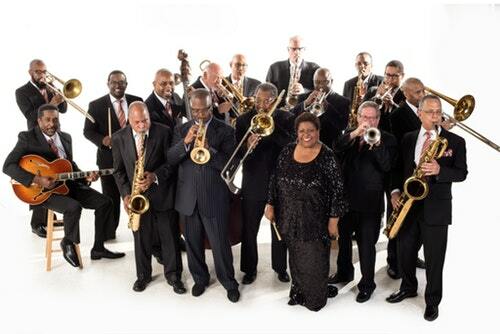 2015 marked the 80th Anniversary of The Count Basie Orchestra. William J. "Count" Basie (1904-1984) started his orchestra in Kansas City in 1935 and proceeded to develop one of the greatest jazz groups in history. Under Basie's leadership -- with a strong commitment to making sure every tune was danceable -- the orchestra featured many of the greatest instrumentalists and vocalists in jazz including Billie Holiday, Lester Young, Harry "Sweets" Edison, Joe Jones, Joe Williams, Snooky Young, Frank Foster, Thad Jones, Frank Wess, Clark Terry, and many more. They played for Kings and Queens, appeared in movies and television shows, and won 18 Grammy® Awards, the most for any orchestra. Today, under the leadership of director, Scotty Barnhart, The Count Basie Orchestra is traveling the world, swinging and shouting the blues with precision, in Count Basie's unmistakable style of Kansas City swing. 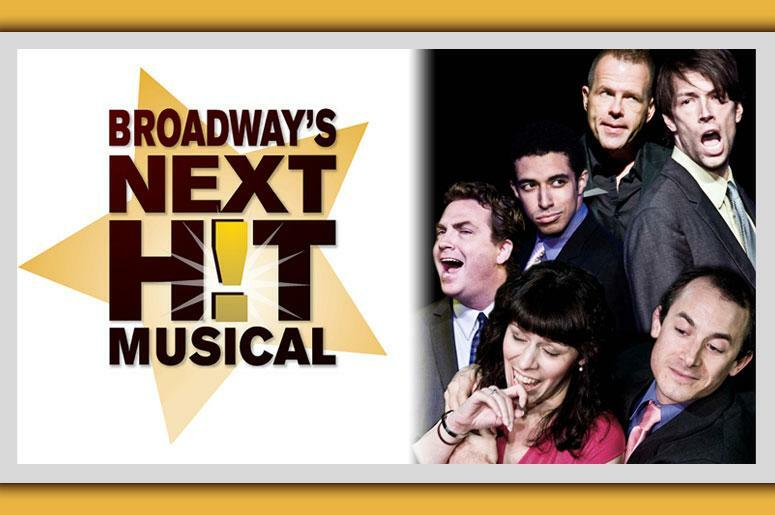 For tickets to the concert visit thempac.music.unt.edu or call 940-369-7802. Kenny Werner is a world-class pianist and composer whose prolific output of compositions, recordings, and educational publications impact as many artists as they do audiences. Werner’s compositional style makes most pieces more of a meditative journey than a concise tune, and the group members excel at creating varied, extended solos around the twists and turns of each song. Werner’s book and method Effortless Mastery is considered a definitive teaching tool for improvisers to “liberate” their musicality and avoid falling back on familiar ideas, and this group puts these ideals into practice. 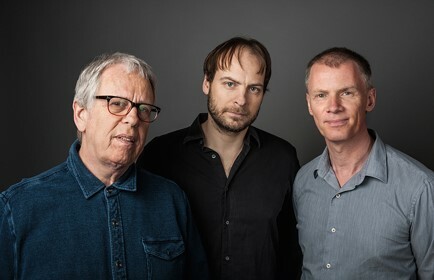 Formed in 2000, this trio includes Johannes Weidenmueller on bass and UNT alumnus Ari Hoenig on drums. Employing both found and traditional artistic materials, Alison Saar’s sculptures, assemblages, and prints meditate on a range of experiences related to the African diaspora and femininity. The daughter of the artist Betye Saar, she continues her mother’s attention to the marginalization of both women and minorities. Often working with female nudes, Saar is among a larger generation of artists who recognize the body as a site of identity formation, acknowledging historical injustices and presenting defiant figures that seem to transcend their pasts. Referencing African, Caribbean, and Latin American folk art and spirituality in her work, she often alludes to mythological narratives or rituals that fuel notions of history and identity. 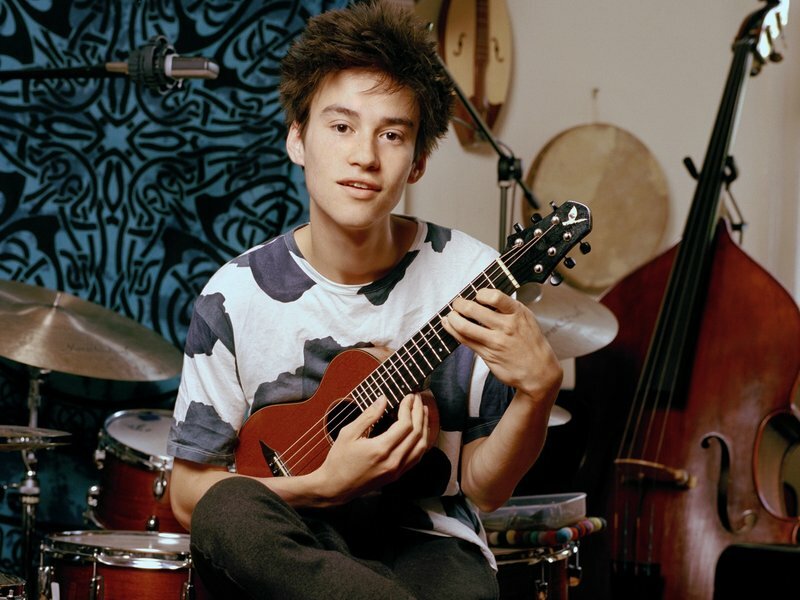 Jacob Collier is a multi-instrumentalist, singer, arranger, composer and producer, based in London, England. 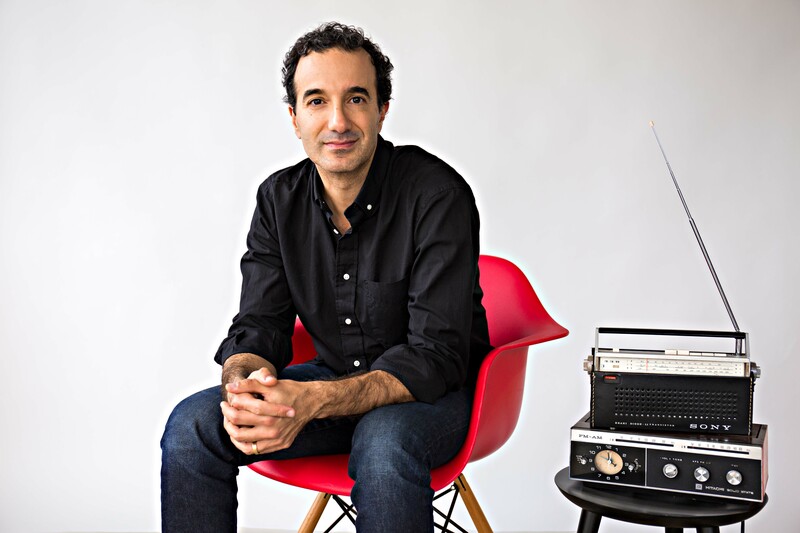 Hailed by many as a pioneer in music and one of the most innovative thinkers of his generation, Jacob has proven himself worthy of every superlative that has been used to describe him. Spreading joy amongst a multitude of generations with a glorious child-like energy, an old soul, a knowledge of music that is second-to-none, and a tremendous warmth of humanity, Jacob's style is flabbergastingly unique, combining elements from every genre under the sun — and his world is easy to get lost in. From winning two Grammy awards for his debut album, to playing 150 shows in 26 countries on his One-Man-Show World Tour; to collaborations with Hans Zimmer, Herbie Hancock, Pharrell, Tori Kelly, Snarky Puppy, Metropole Orkest, Samsung and Apple; to speaking at the TED Conference 2017; to harmonizing hundreds of fans' #IHarmU melodies to crowdfund his musical adventures; to teaching masterclasses and confounding music theorists around the globe with chords and rhythms that shouldn't exist; to improvising circlesongs with musicians on the streets of the world; to simply walking through the rain — Jacob's life is full of different colors. Please note: All events are subject to change. Please check back closer to the event date for the most up-to-date schedule.